Below are luxury hotel special offers in the UK, with deals from our boutique hotels in England, Wales and Scotland. You can narrow your search with the check boxes below. 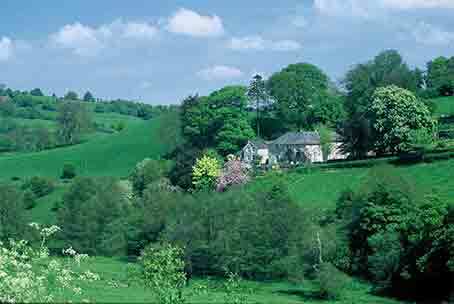 This three day seasonal break is the perfect opportunity for you to explore the Forest of Bowland and enjoy some peace & tranquility, good food in elegant comfortable surroundings. Upgrade to a suite for an extra £20 per night. (Based on two sharing and subject to availability). We are delighted that Mithian artist Paul Nicholls will be hosting a five night Painting Break at Rose in Vale in 2014, from Sunday 28th September. Paul studied at Epsom, Portsmouth and Brighton Colleges of Art, and was a Teacher and Head Teacher in Cornwall for 34 years before painting full time from 2006. Based in Mithian, he makes driftwood constructions and paints a wide variety of subjects, often with an affinity toward the sea, figures and landscapes. He is represented by the Lander Gallery, Truro and has been a member of the Newlyn Society of Artists since 1973. His work is in the public collection of the Royal Cornwall Museum, Truro. Paul was a prize winner in an international competition sponsored by the Arts Council and the Barclays Premiership in 2007. Recently he has had exhibitions in Exeter; Plough Arts Centre, Torrington; Highwayman's Gallery, Bury St Edmunds and Falmouth Art Gallery. He holds an annual exhibition here in Mithian at the beginning of June. His sculpture is on display at the Olympic Sailing Centre in Weymouth. The Painting Break will consist of a series of workshops at various locations around Cornwall, including a day painting at Falmouth Art Gallery. There is even a cartoon workshop included! The Painting Break runs for five nights, staying at the Rose in Vale Hotel, and will include breakfast and dinner on each day, with personal tuition from Paul. Paul says he is looking forward with great enthusiasm to running the Painting Break for Rose in Vale. His knowledge of local subjects and his interest in different techniques, plus his passion for individual development will make this experience useful for the self-development of the participants. "It will never be just a 'copy me' exercise. I want to nurture individual talent and develop confidence to take away lasting memories of a very special time in this part of Cornwall". Price includes: Personal daily tuition, welcome drinks reception, dinner, bed and breakfast for 5 nights and VAT. Price does not include: Transport to Painting Venue. Guests are required to arrange their own transport in their own vehicles please, with car share on location a popular option. Call our friendly booking team for more information. After a cold winter, the Bluebells are expected to bloom in early May. Only a short drive from Borrowdale, guests can view this rare yet spectacular sight at Rannerdale Knotts with a purple carpet of bluebells in open fields, with stunning views over Crummock Water and beyond. 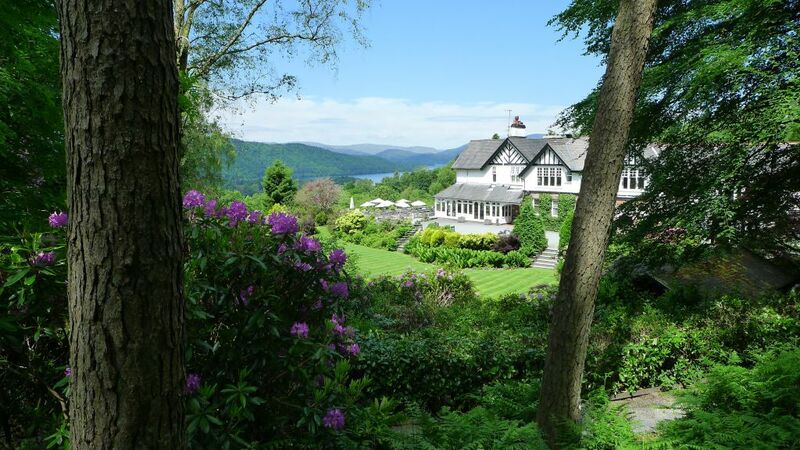 To make the most of this opportunity, the Borrowdale Gates Hotel is offering guests, 4 nights for the price of 3, based on 2 people sharing a twin/double room, subject to availability. So why not book for 3 nights Dinner, Bed & Breakfast and stay a 4th night Dinner, Bed & Breakfast for free with our compliments. Rates starting from £330 per person for a limited number of rooms only, so please book early to avoid disappointment. Offer valid from Monday 2nd Mayuntil Thursday 12th May 2016. Walk details:1.7 miles, 350 ft of ascent, 1 hrs 20 mins. Highest Point:Rannerdale Beck above the footbridge 595 ft 183 m.
Plus exclusive discounts for walking guides and local golf courses for guests of the hotel. Please call 017687 77204 for more details, mentioning Fine Individual Hotels when you call. 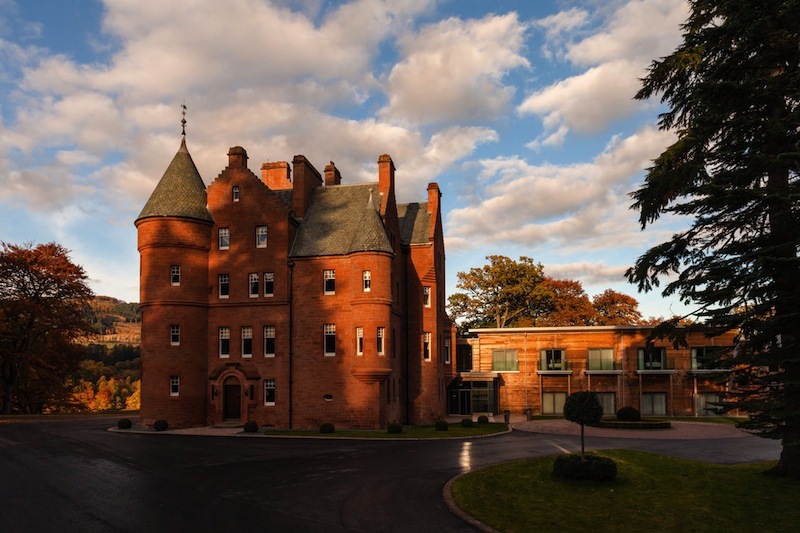 Stay on the 15th and 16th of February and enjoy two nights gourmet dinner with wine to accompany each course, tutored wine tasting, cookery demonstration, full Scottish breakfast and VAT from £370 per person based on double occupancy. Call or email reception for more information or to book. Book 3 nights and enjoy the third night's B&B absolutely free! With baby swans are hatching at Abbotsbury Swannery, it’s simply a great time to visit West Dorset and the Jurassic Coast. 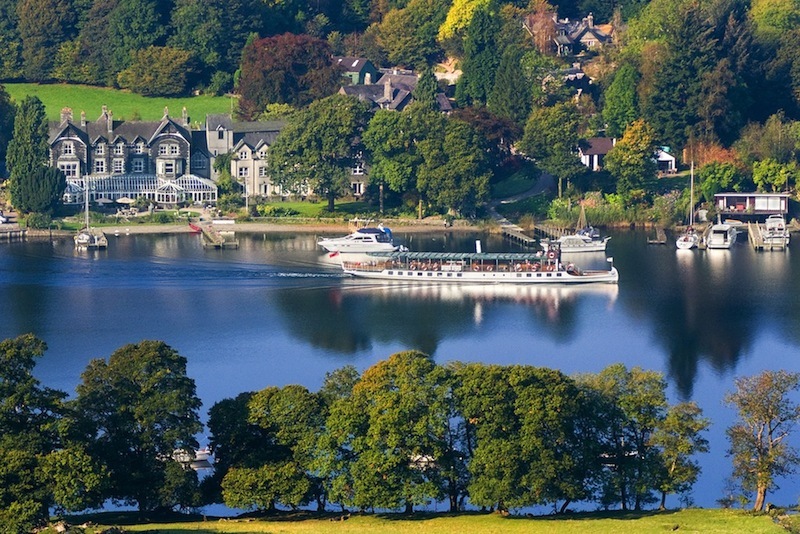 If you want to enjoy the Lake District in all of its glory then summer is definitely the perfect time of year for you to come. That&apos;s why we&apos;re offering you rates from as little as £128 per person per nightfor dinner, room and breakfast from the 26th May - 16th July. Valid on selected dates June to August 2018, subject to availability, excludes Saturdays. Terms and conditions apply. A superb value two night break to include; tea & scones on arrival, complimentary upgrade to a superior room (subject to availability), four-course a la carte dinner and full English breakfast. Available any two nights during September, October & November. Priced at just £89 per person per night based on two sharing. Free 3rd night in November (just breakfast & dinner to pay for). Escape the hustle & bustle of Christmas with a relaxing three or four day Break in the wonderful lochside setting of St Fillans. We offer a selection of accommodation, with something to suit everyone. Dinner, Bed and full Scottish Breakfast is included on all days. Snow not guaranteed, but a fantastic view is. Prices start at £299 per person but please call us for full information. 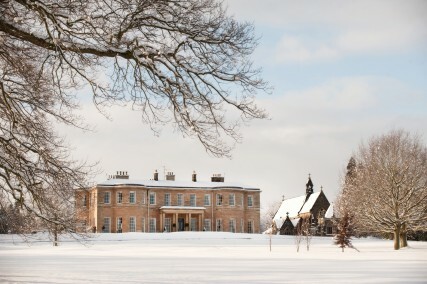 Explore historical Lincoln, then unwind in the comfortable surroundings of Washingborough Hall from £220 per night. 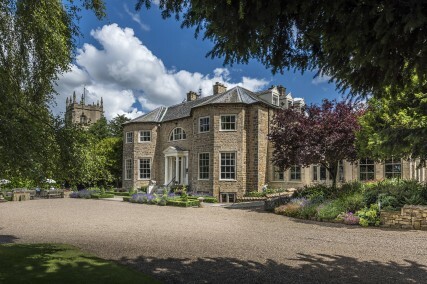 Offer includes transfer into Lincoln, tickets to Lincoln Cathedral,two night&apos;s accommodation in an executive or four-poster bedroom (upgrade to a suite for an additional £15 / night), three-course dinner in our AA Rosette restaurant, with unrestricted choice of dishes from our A La Carte menu, and full Lincolnshire breakfast on both mornings. Price is per room, per night, based on two people sharing a Classic Double bedroom. Offer ends 30th September 2017.